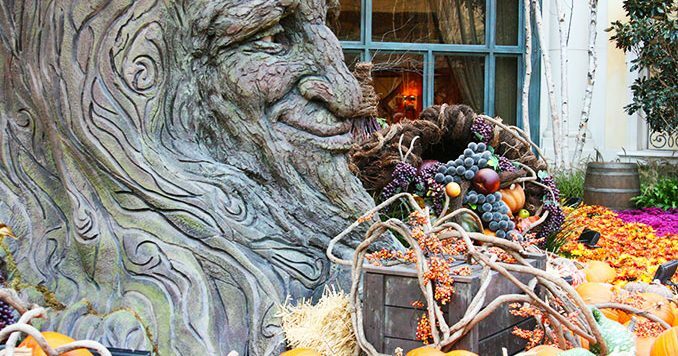 The Bellagio Conservatory & Botanical Gardens is a unique display of living works that includes hundreds of thousands of theatrically arranged flower displays, beautifully handcrafted sculptures, gazebos, bridges, water fountains, and a constantly changing theme that switches with the seasons. This is one of the top must-see destinations in the city, and even if you’ve been here before there’s a good chance the place looks completely different. The Botanical Gardens are maintained by over 100 expert horticulturists, who continue to amaze me even after visiting the Bellagio Conservatory well over a hundred times. It’s simply amazing what they are able to craft with these rare and beautiful flowers, and the fact that these exhibits are alive is just crazy! 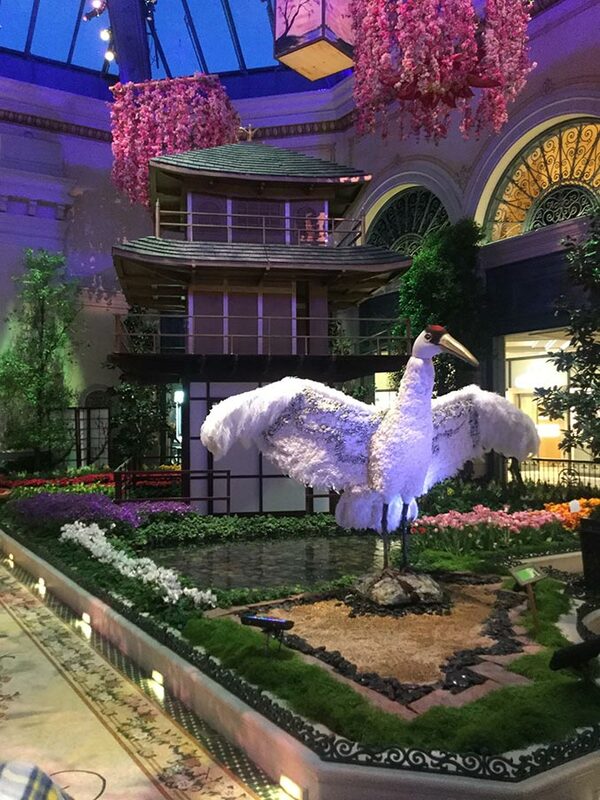 The flowers and plants in the Bellagio Conservatory are not only rare and beautiful, but they are displayed as living pieces of artwork. 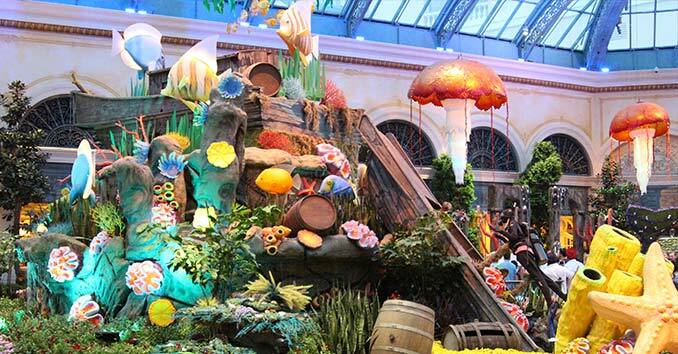 Every month the Bellagio staff of horticulturists and artists take the 13,573-square-foot display and re-imagine the space so guests can enjoy a never before seen arrangement of plants, flowers, and exotic trees. 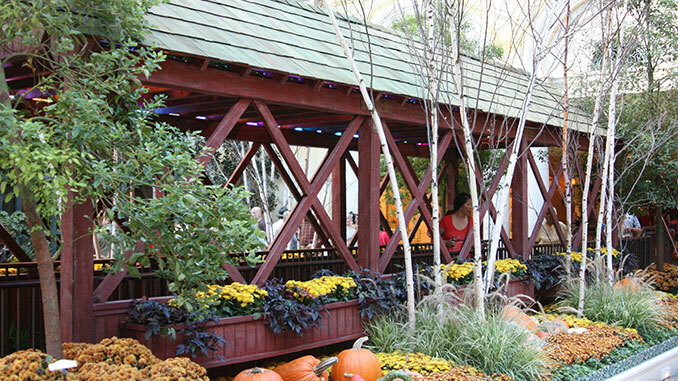 The Garden exhibit is open to the public 365 days a year. It’s located right next to the Bellagio’s main lobby, which is another awesome Las Vegas Spectacle that you should walk over and see. 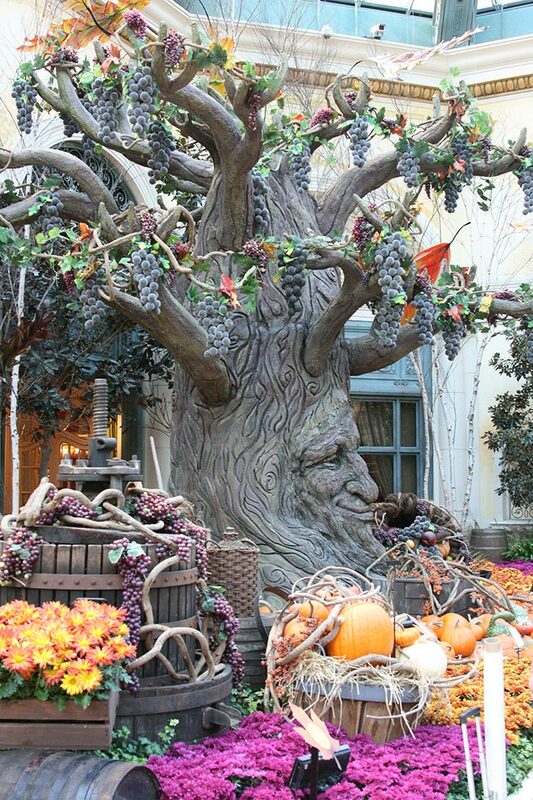 Here are some of our favorite pictures that we have collected over the years from some of the best Botanical Garden Displays at the Bellagio. 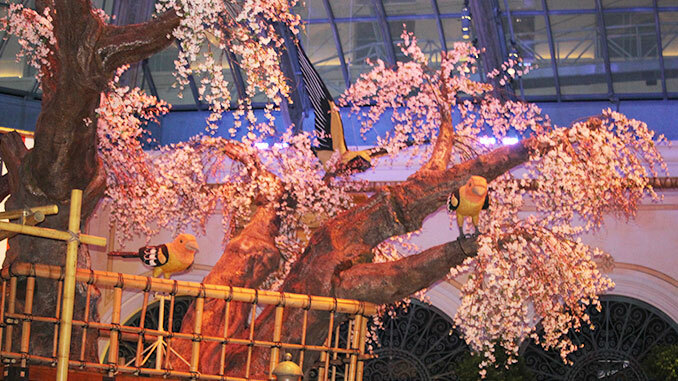 If you’re visiting Vegas you have to check out the Conservatory & Botanical Gardens.